For a beautiful outdoor downlight, this cast brass half moon deck light fits the bill and causes no glare. This beautiful half-moon deck light in Centennial brass finish is a classic addition to any deck, patio, porch or pool area. Its downlight design washes the wall below it with light and does away with glare from the top. A stylish accent from Kichler that will work with your existing low voltage landscape lighting system. 3 1/2" wide x 2" high x 3 1/2" deep. Uses one maximum 20 watt T5 base wedge Xenon bulb (not included). 12 volt low voltage deck light. 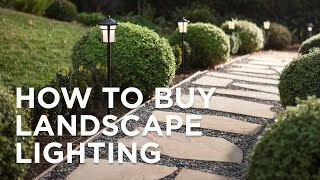 Works with existing low-voltage landscape lighting systems. Cast brass construction. Centennial brass finish. Description says this is 4 1/2 inches wide, but detail shows it is only 3 1/2...which is correct? BEST ANSWER: This measures 3.50" wide. I do apologize, our website will be updated shortly. 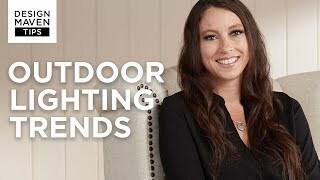 Offer a bright and bold fixture to illuminate a front or back yard with this six-light accent flood light.